Does Telemarketing Lead Generation Still Work ? Home Growth Lead Generation With Telesales Still Work? In this interesting age of digitization, technology is transforming a lot of things in the business world. Technology itself is also constantly transforming, and this has resulted in new marketing techniques and methodologies, such as social media marketing. 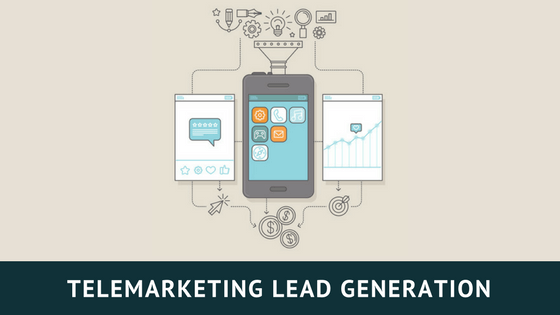 Despite that fact, one of the most valuable marketing techniques for lead generation is still Telemarketing since Telephones have always worked efficiently as tools of lead generation. In short, Even though technology is changing over time, people still remain the same; especially their needs. 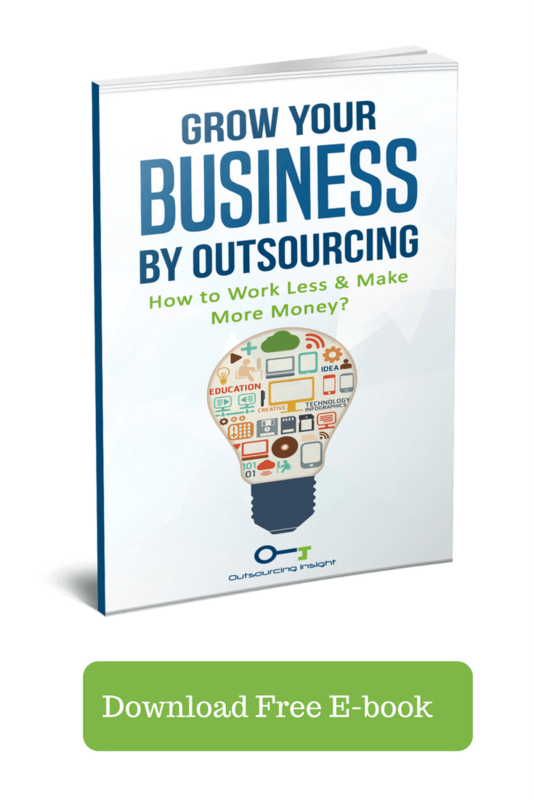 When you 1st think of Telemarketing, most of us remember the annoying late night calls, but the concept still remains, there is no better “one on one” direct marketing approach compared to telemarketing. In addition to its ability to deliver sales, Telemarketing service is also effective enough to assist with lead generation and data gathering. Having operated in the technology marketing services, mainly, in the telemarketing Industry since the late 1970s, we have witnessed the telemarketing industry go through an amazing advancement; some may even call it a revolution. Of late, as we approach the year 2018, we have been asking ourselves lots of serious questions, one of the most serious being, “What should we expect from “traditional” telemarketing as a part of the wider marketing blend as we approach the year 2018. The industry of traditional (conventional) telemarketing has intensely transformed since the late 1970s when telemarketing was 1st introduced in the marketing industry. At that time, Telemarketing was an exciting industry because it granted marketers impressive Return on Investments (ROI) and “call to contact” ratios stood at the 20% mark. Mostly, Voicemails were not widely used, and as an alternative, IT directors were more willing to answer their phones and actually have a conversation. That’s why IT product launches were more groundbreaking and innovative. Generally, Advertising was a new “beast” in the business world and Marketers used “state of the art” techniques, which had not been seen or heard of before. These techniques were normally intended for new target audiences in the marketplace. In simple terms, attracting the public’s attention and converting these leads to sales opportunities was easier because the market was not so saturated at that time. Another upside is, The IT inventions were original and inventive, which is why the industry drove itself forward at a pace the market had never witnessed before. Telemarketers had a chance to get a ride on this trend and so they made good use of the brand new technologies to deliver returns to clients. That was the golden era and the peak of success in the commission based telemarketing industry. A period in which most successful marketers had faith in themselves, their skills, and their ability to get in touch with the ideal customers and extract sales leads. AS WE APPROACH THE YEAR 2018 … WHAT NOW FOR TELEMARKETING? Is it a dead duck? Is it outdated? Is it quite clear that it is no longer the de facto technique of marketing? And most importantly, does it still have a place in the marketing industry come 2018? These days, sellers have to work smarter and harder so as to convey convincing reasons to purchase. Attracting the attention of your existing clients, let alone new ones is not a task that should be taken lightly. Technology has progressed and we can see variations of theme, such as, new versions and improved functionalities compared to more than 20 years ago. Another thing is, Marketers need to understand that as expectations change to become better, it is becoming relatively harder to attain success at outbound marketing. Even though we witnessed a “call to contact” ratio of 20% in the year 1998, today we’re getting a call to contact ratio of only 10%. To attain success at inbound marketing, the principles of your company need to be strong and you’ll also need to work harder, branch out, adopt new innovations, and work excessively smarter. Intelligent marketing agencies and services are spending most of their time cleaning their databases and ensuring maximum accuracy so that personalized campaigns can stand every chance of success. This implies that Agencies will also need to work hard enough and ensure the best results for customers. For instance, agencies can Flag all contacts on their database that are on continuous voicemail so they can be ignored and focus on those contacts with the best chances of success instead. There also has been a massive transformation in the manner in which businesses market themselves and interrelate with their potential customers, especially, with the rise in social media platforms. The entire marketing industry is actually in a state of unpredictability, although what has not transformed is the position of telemarketing as a part of a successful marketing program. Executed well, telemarketing will help you drive progress and can be an essential contributor to prospecting. The European Parliament recently drafted the EUDPR (Data Protection Regulation). It’s a raft of suggested changes to data protection rules which will have an effect on the direct marketing industry. Nonetheless, as long as you stick to the rules, then even the new Data Protection legislation will not upset you too much; and as a result, telemarketing will continue being productive. The legislative message is quite clear: play nice or else you’ll find your company on the wrong side of things. A good company will always lie on the courteous side of telemarketing. To lie on such a side, one should make sure they’ve done their research and they’ve distinguished who’s in their database and why they’re there. Companies should only contact individuals who are the ideal target audiences for their customer campaigns and also respect when individuals desire to be removed from the database. As the owner of a running company, you ought to make sure that your firm behaves well and stays credible. Your company’s reputation and its continued membership in its marketing Associations depend on it. Looking into the future, companies will adopt new technologies so they can assist them in using their data to deliver steady results to their clients and customers. The constant build up and refreshing of information on company databases implies that they can make use of personalized marketing and get in touch with people whenever, wherever, and however they prefer. This will undoubtedly result in better Return on Investments (ROIs) for your customers. Below are the summarized benefits of Telemarketing. 1. Telemarketing can work with both cold and warm lists. You can use telemarketing to obtain new clients, close sells and progress leads with individuals you have already contacted, or even sell to your existing clients. 2. It is direct and brings about a direct response. This implies that you’ll experience immediate results irregardless of your goals and the capability to generate immediate sales. It will provide a direct Return on Investment (ROI). Good and proficient telemarketers have good listening as well as talking skills. Unlike most advertising channels, your message can be well tailored to every specific client. Telemarketing can easily be utilized to collect feedback and information. 4. It improves the efficiency of other marketing efforts. This is especially true for direct mail. Using telemarketing prior to direct mail can help you recognize potential customers so you can weed out inappropriate contacts. Used after direct mail, telemarketing can significantly capitalize on interest, improve response rates, and even log feedback regarding the marketing materials you sent. The same can be attained with other direct marketing approaches, such as SMS marketing, email marketing, or even personal sales calls. 5. It can generate significant client and open market data. Each telemarketing call provides your company with a rare opportunity to learn. Dependent upon what information is essential to you, you can easily fill up the gaps in your knowledge regarding telemarketing. 6. It is Extremely Measurable. Every single call provides information, and you can decide on which information is useful to you. In case you need to distinguish how precise your contact information is or how efficient your sales teams are, or what percentage of individuals read your direct mail postcards, the info is there. The moment you start making calls, you’ll start garnering valuable feedback. That info can be utilized to polish the whole procedure and make transformations quickly and effectively. I believe that 2018 will be one more year where traditional marketers continue to pull together all of their marketing components, methods, and tactics, to try and create a complete integrated marketing solution. Outbound telemarketing will also back up social marketing; social marketing will back up e-marketing; e-marketing will back up nurturing; and nurturing will back up telemarketing… You can paint the picture.